Well, today morning two news articles caught my attention which i thought would be worth sharing with u guys. First,the more important one , Researchers in Israel have found that overuse of phone may cause moth cancer.It was like a shock to me as i do overuse my mobile 😛 . i wont take ur much time. and neither do i have time for a long post. Second , for all the google fans good news is that google is starting a project ‘knol’.Its a tool which is going to be initiated mainly with the aim of attacking the Wikipedia which shares a large share internet community.Knol is a tool that will help us to get informatoion on any topic easily. Google has asked writers to give their share of information .Google has even agreed to share the revenue eith the contributors. started by ruhi. She has rightly mentioned one of the most annoying features of the blogger that is while commenting it ask us to do it anonymously , i guess there’s no point in commenting like that.Comments are one of the most important things through which we bloggers create a good rapport with each other.We are asked to give our nicknames for some absurd security reason whcih doesn’t strike the chord at all , its just a cheap ploy to increase the users .. Cumbersome editing required-Unlike wordpress u need to do a good amount of html coding if u want it to be organized and flashy where as everything in wordpress is just a click away. Themes and templates – Yes, templates are good in blogger bu in the end all look alike there’s not much of a range there.I feel themes are one of the most imp. 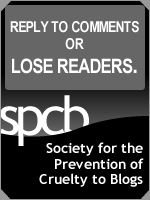 criterion for attracting readers. NO BLOGSTATS – i have been always eager to look into my blogstats even if it doesn’t change once in a while 😛 atleast wordpress has this feature and also provides an analysis of ur whole visitors,top visitors and ofcourse the search engine items…on the other hand with blogger you have to search for some other extra widget like sitecounter for the same. PLUGINS – There are a lot of plugins that have been at the users disposal in wordpress but i guess blogger has nothing as such called plugins. USER FRIENDLY ENVIRONMENT – well ,there’s no comparison with the complicated blogger with the user friendly wordpress. Take my word ,all blogger users try once wordpress u will know what user friendliness means. Well ,this reason is my personal one , blogger takes eternity to open .i dont know why but the loading time scuks for blogger compared to WP. These are the reasons why i feel you should shift to WP immediately .Anyways its ur own wish ,time and again ,there have been talks comparing WordPress and Blogger so decide urself and make a wise choice..
Today i was when i was checking my blog stats ,just for the heck of it , i found some interesting things in the search items through which people have found my site.It was quite surprising and amusing to see some really weired words there . so i looked into the search items of the last i week and i found some wiered and funny words in each day list..
Free orkut scrapping tricks – I guess scrapping is free in orkut.. Isn’t it ??? Hmmmm….Well….so we have another post on orkut …Even if my brain refrains myself from posting anymore posts on orkut ,my finger just remains obstinate and types the word orkut again and again and again.Sorry guys can’t help it..so bear with me , read the last one unless i come up with another crap on orkut.. 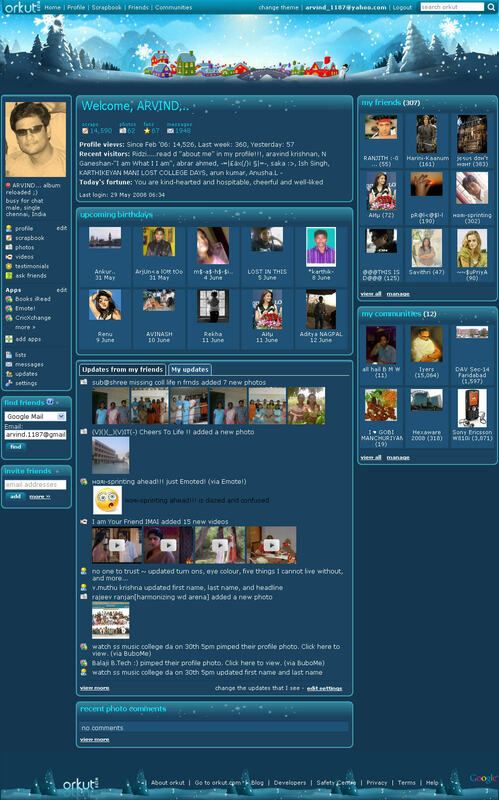 Morning i just logged on to my account in orkut and fount an pic on the lower left side of the home page. Out of curiousity i clicked that ,It took me to orkut blog.. DAMN !!! the old firefox sux ..it takes eternity to open a blog in blogspot.com(dont know why).. finally i had to change to Internet explorer..Finally i managed to open the page and was half shocked and half elated to see a post “Coming Soon: A New Look!”. 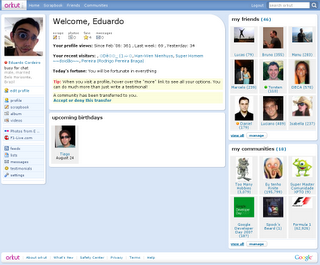 Yes the orkut has redesigned its looks. and beleive me it rocks .Atleast for lethargic people like me who have already lost intrest in orkut the redesign will be like energy booster . For the past two months or so orkut has been updating it lot of features ,first the orkut blog which is an interesting platform for people to know whats going on orkut.and ofcourse without that this post would be possible 😛 . Then they added multimedia to the scraps allowing people to send pics ,audio and even videos.Andnow the grand one,changing the look of it will bring a new cheer in the users. Google,yahoo,gahooyoogle and now polycola -an innovative search engine!! Some of u must have read my post on gahooyoogle a search engine which shows u the results for a searched item from both yahoo and google juxtaposed together. The creater arbel hakopian has made another innovation in the search engine and designed polycola . Infact i was oblivious abt this site one of my visitor made me aware of this site. This search engine is similar to the gahooyoogle in the way that it too shows results from two search engines together so that u can have a comparitive approch ,but what makes it different and indeed more interesting is the fact that u can get results from two search engines of ur choice like Google , Yahoo , Ask , Altavista , Dogpile , AOL and Live ..
sounds pretty cool to me..check out the screen shots when i tried.